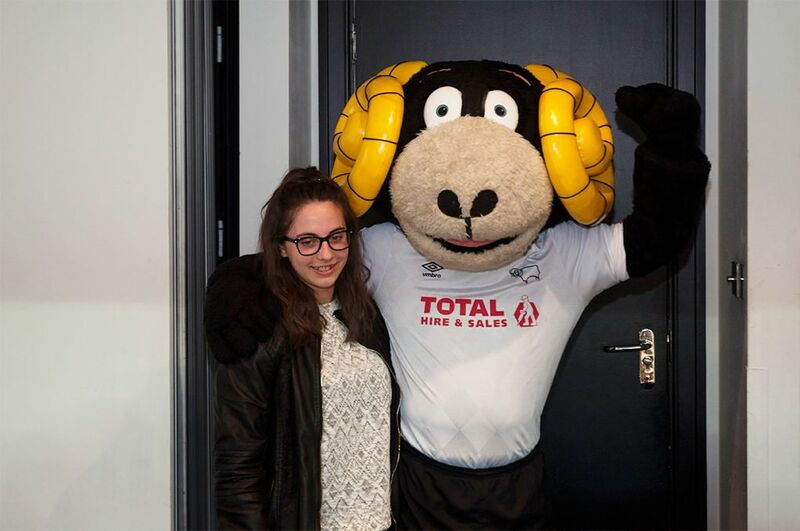 On Tuesday 5th April, the Ben’s Den charity enjoyed a night of football and corporate hospitality in the Cinos Suite at Derby County Football Club (DCFC). 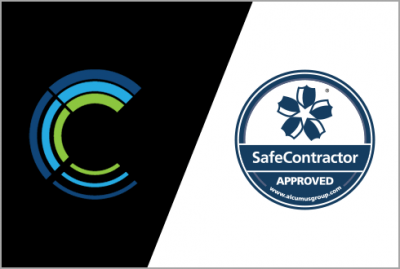 As part of our partnership agreement with DCFC, Cinos have a selection of matches we can attend during the season. 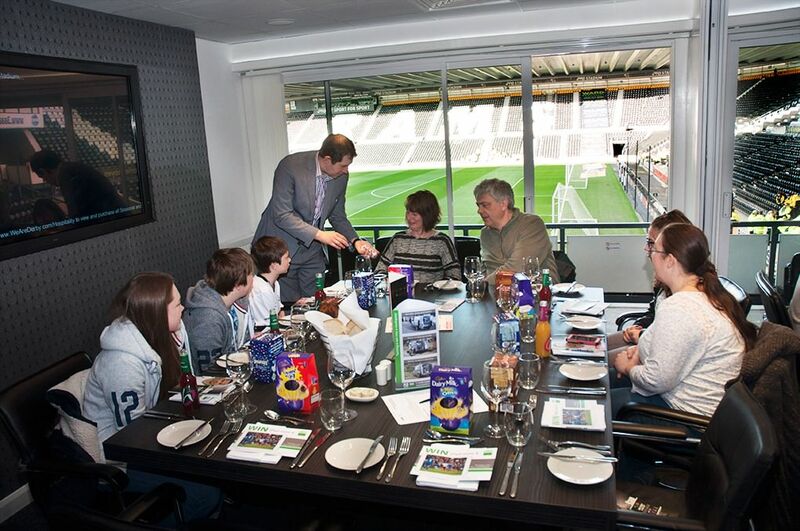 Each season we like to give one of these games to a charity who can enjoy the corporate hospitality. 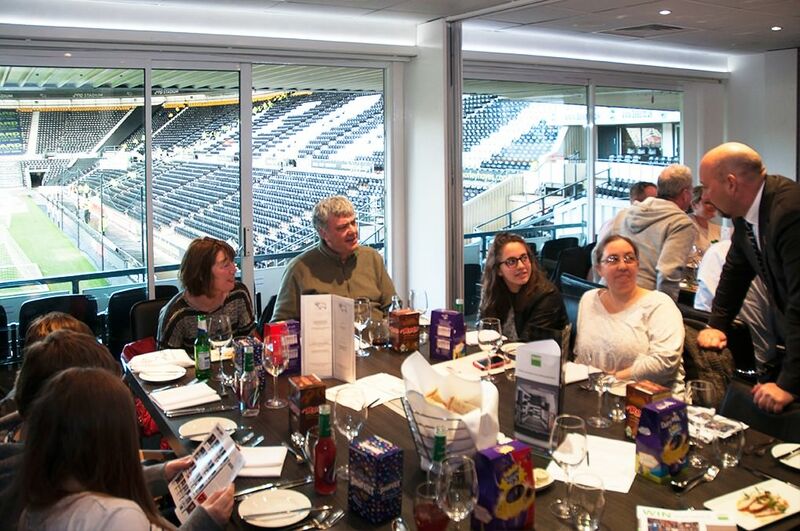 Working with DCFC, we arranged an evening of entertainment for the trust in the Cinos Suite. 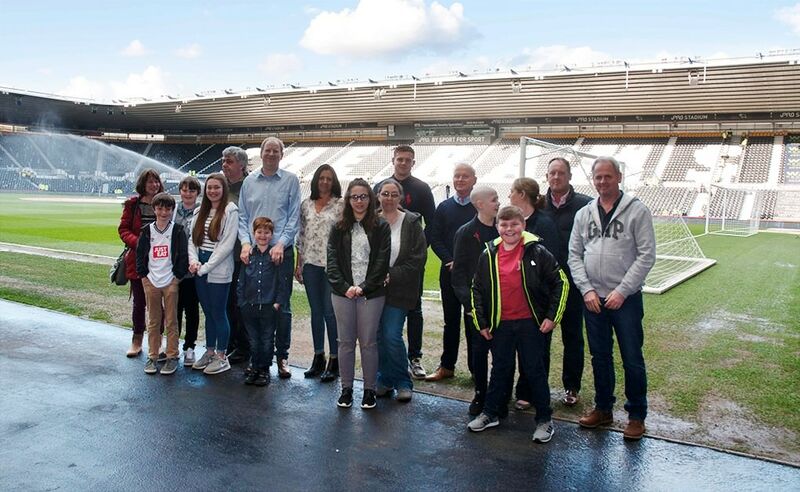 Ben’s parents and brother were in attendance, as well as some families who are supported by the trust. 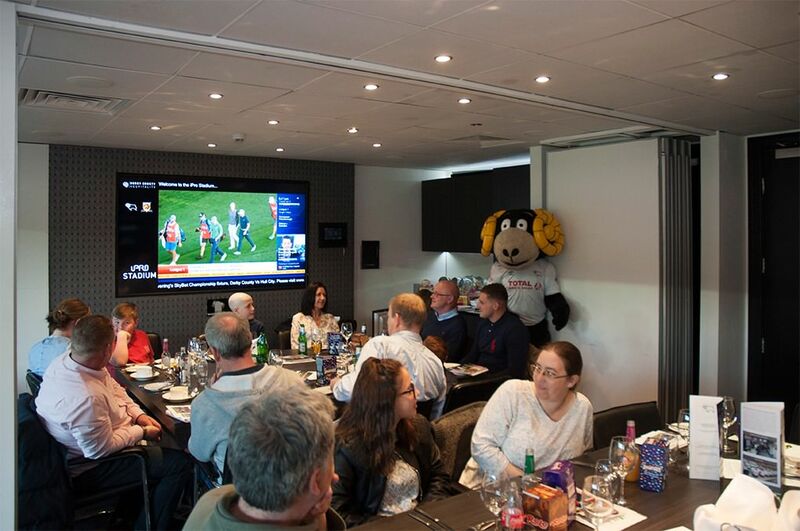 The group arrived at The iPro Stadium at 5.45pm, ready to enjoy some corporate hospitality before kick-off. After a meet and greet in reception, Nathan Spencer from Cinos took the guys pitch side for a group photo; a great memento from the evening. 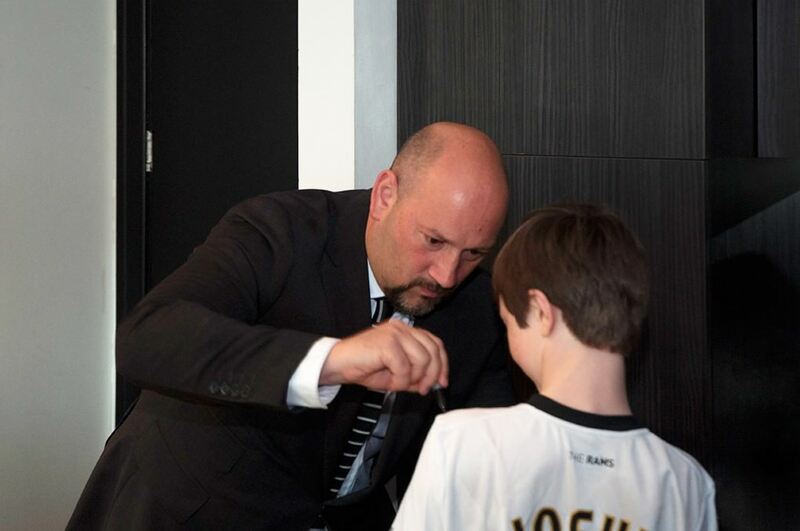 Back up in the Cinos Suite, the children were entertained by a magician and were visited by Sam Rush, President & Chief Executive at DCFC. 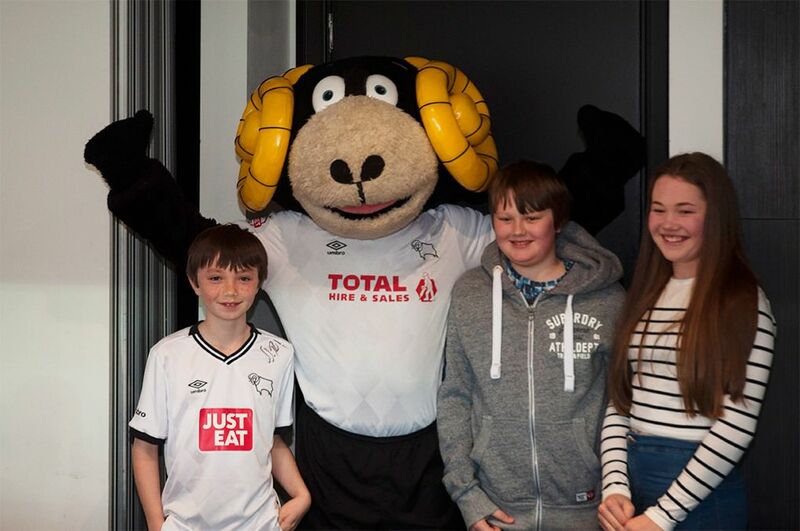 As well as enjoying The Rams cruise to a 4-0 victory against Hull, the group got the chance to meet Rammie, the DCFC mascot, who visited the suite to have his photograph taken with the children. 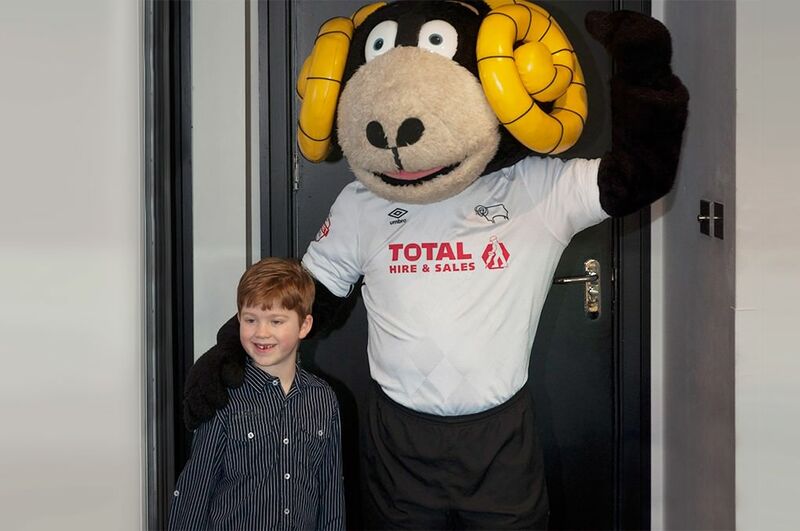 One child who was unable to leave the hospital, and so couldn’t make the evening, was presented with a signed DCFC football. The gift certainly raised his spirits and goes someway in making up for him not being able to attend. We would like to take this opportunity to thank all the DCFC staff involved with the evening. 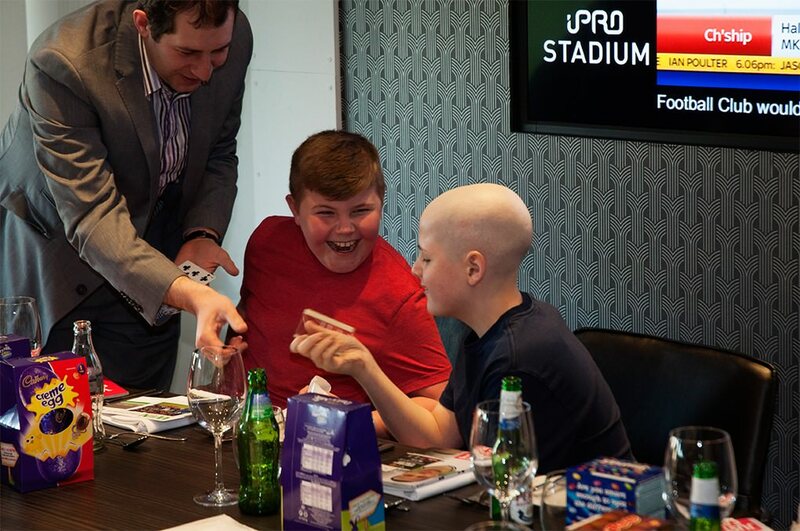 They catered for both the needs of the children and adults in the suite and their hard work, attention to detail and interaction with the children really made it a night to remember. 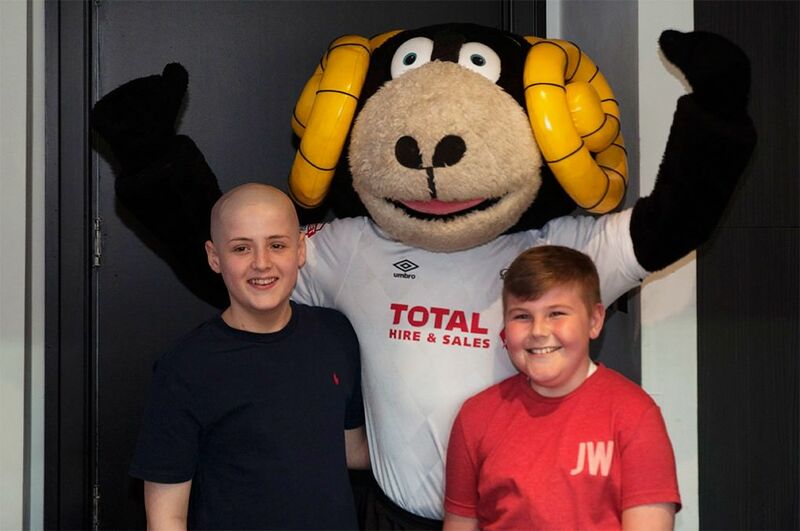 Ben’s Den, run by the Ben Parker Trust Fund, was founded in 2004 and set up in memory of Rams fan Ben, who sadly passed away in 2003 following a battle with leukaemia. 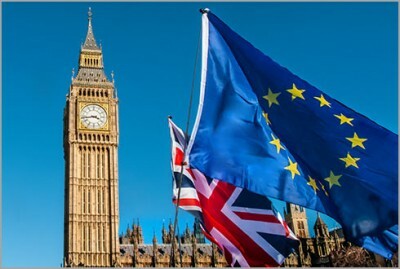 The aim of the charity is to support the families of children fighting leukaemia or cancer, by gifting them a free holiday and allowing them to spend much needed, quality family together away from the overwhelming hospital environment.